Abstract: A video about taking a trial ride of Airwheel SUV scooter S5 has been released. A European hot guy rides an S5 for an outing. S5 along with a steed gallops in the open countryside. Let’s take a glimpse of its elegance. At the first half part of the video, there is a detailed close-up shot of the intelligent scooter S5. Airwheel razor scooter S5 inherits the consistent high quality as Airwheel always do. Each detail is crafted into perfection. Compared to S3, S5 is larger and tougher. It is labeled as a SUV scooter. 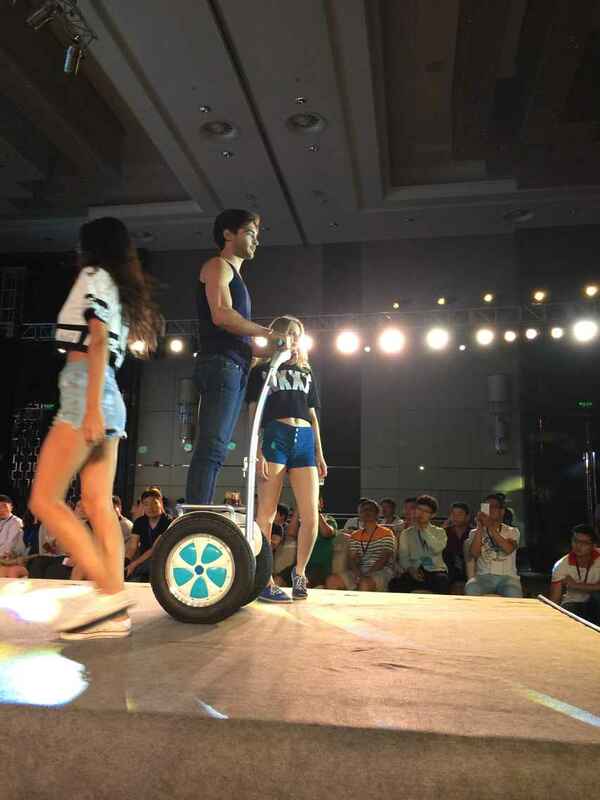 In this trial ride, a handsome European guy with a toned figure, who drives a hummer, takes a ride of the Airwheel S5. The handsome guy parks his hummer in the parking lot and finishes the rest journey with a SUV scooter S5. The self-balancing scooter S5 proceeds without hindrance successively through flat round-the-mountain roads, stone path in the central park, lush meadow and muddy ground. The guy rides S5 to a stud-farm where the two-wheeled intelligent scooter gallops along with a wrangler. When the ancient transport tool encounters the new transport vehicle, the classical enthusiasm integrates with modern wisdom, and fleeing horse combines with Airwheel SUV scooter S5, this view generates an unprecedented visual impact and ignites the sparks of intense emotion. The riding video shows us the delicacy as well as wildness of the electric self-balancing scooter S5. If S3 is a device suitable for urban commuting, then S5 is a vehicle to help urban dwellers to get relieved and freed. The environmental and eco commuting vehicle helps us to get closer to nature and even conquer nature. SUV scooter S5 strikes the eye with strong driving force and reliable quality. Accompanied by such a desirable and versatile device, let’s work together to conquer the nature. 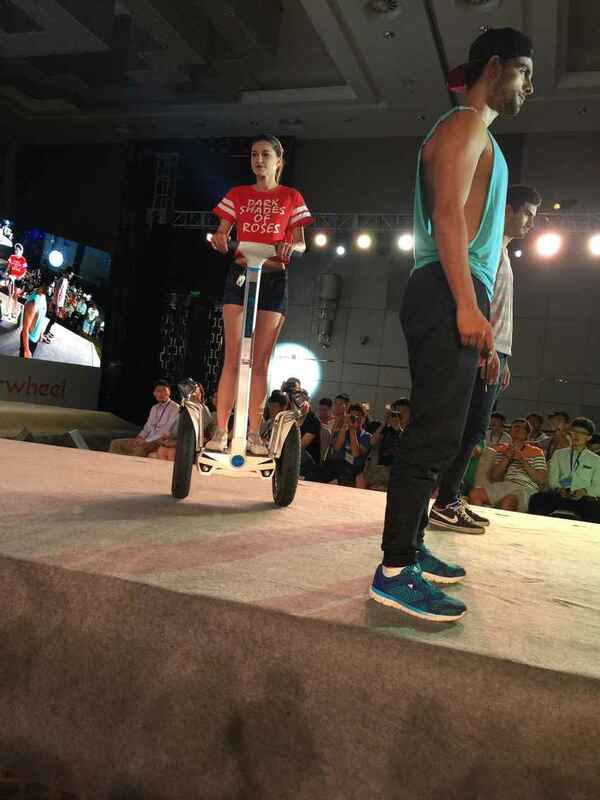 Previous：The Renewable and Clean Energy Is Guiding Airwheel Intelligent Self-balancing Scooter.